The statistics aren’t encouraging – the average principal stays less than five years. The average superintendent lasts about six years, half that for urban districts. 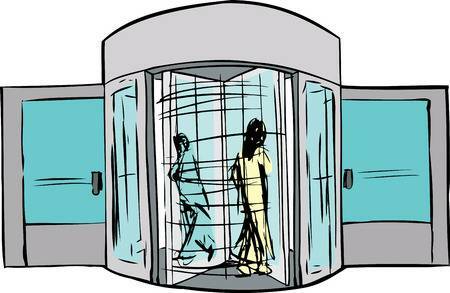 The constant change in administration causes regular stress for those working in schools and most people don’t recognize the effects of these revolving doors. With each new administrator, priorities shift. Frequently, projects in the works get scrapped. 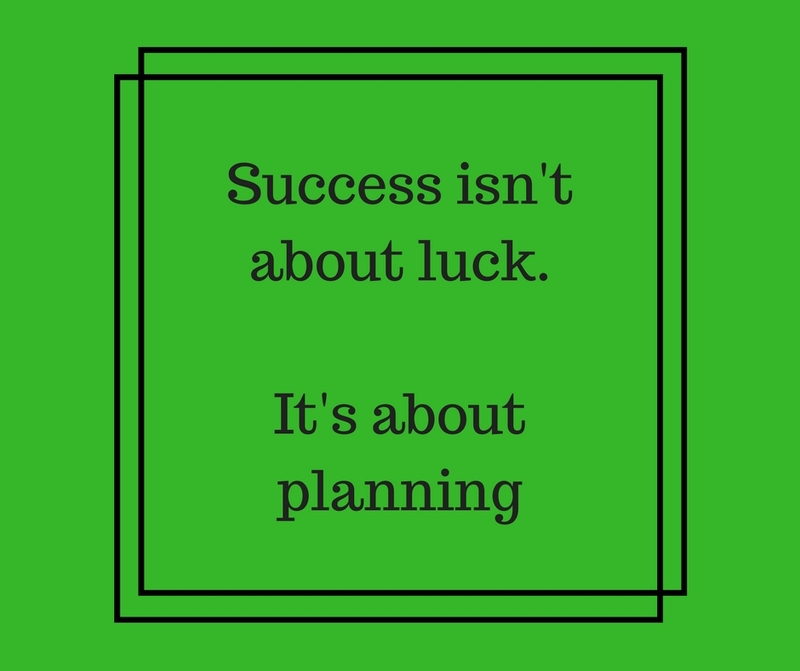 Long-term planning is difficult. And each of these new heads has a different view of school libraries and librarians. You have to start from scratch to build your reputation every time this happens. Those who are in a district where they are experiencing these regular departures and arrivals need to have a strong plan in place that can be set into motion as soon as the new hire is announced. If you are fortunate enough to have a long-term administrator, it is wise to be aware of how to proceed should your principal or superintendent leaves. In addition to the initial steps, the sequence of the “settling-in” process applies to committees so it will help you show up (early and often!) as a leader even when things are running smoothly. So how can you be ready? Hit the Ground Running – Once you have the name of the new administrator begin your research. Where did s/he come from? Google and social media usually can give you a fair amount of information. If there is a librarian in this person’s previous job, consider sending her/him an email to learn how the administrator regarded librarians. Where was support given? What was their preferred method of communication? Keep your findings to yourself. There will be plenty of gossip likely fueled by fear. Don’t add to it. Just listen and see how well it aligns with what you have learned. Plan on an Early Meeting – Don’t wait for the new administrator to begin the usual “getting to know you” meetings. Schedule something as soon as possible and keep your meeting brief. Ask for no more than ten minutes and finish in less time. During your time, you don’t sell what you have done. I cannot stress this enough – make it about them! Your focus should be on what you can provide. Invite your new administrator to visit the library at any time. Ask how s/he sees the role of the library program. Let him/her know that the library program is flexible and will work to achieve his/her vision/goals for the school or district. When you finish, leave a thumb drive of your last annual report or provide one-sheet with strong data on what the program has achieved. 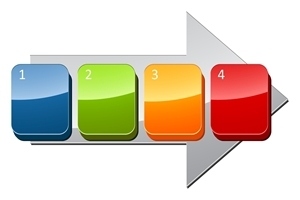 The Four-Step Sequence – (which is now five steps) Be prepared for the next phase. In 1965 Bruce Tuckman wrote an article describing the sequence to identify a process common to describe team formation. It is still relevant and comes into play with a new school or district leader. By being able to identify the process as explained in Forming, Storming, Norming, and Performing, you will avoid pitfalls and demonstrate the leadership that will get you and your program recognized as vital to the new administrator. Forming– This is the settling-in stage. Most people in the school are likely watching and waiting. Although there are some who are criticizing already, making comparisons to the previous administrator, most will be quiet and uncertain. You need to identify your new principal’s/ superintendent‘s style. Congenial? Remote? High tech? No tech? You then adapt your communication to match it. Storming – Time to get down to business, but expect it to be messy. The new administrator wants to begin proving s/he is in charge and knows where to go. Conflicts emerge as not everyone agrees with the new direction. Some want to “get in good” with the new boss, (you are one of them,) but how they do it can be a problem. Brown-nosing is not the answer. Being a team player, which means knowing how to disagree effectively if necessary, is the way to proceed. Norming – Life settles into the new normal. It’s as though the new administrator has always been there. The Pareto Principle comes into play. It’s the 80/20 rule and in this case, it means 20% of the people do 80% of the work. You need to be among the 20%. By being of value to the new administrator, helping him/her achieve his/her goals, you and your program will be valued in turn. Performing – This is the make or break period. Everyone has settled into the role of their choice: an active part of the leadership team, a good worker-bee, or a complainer/critic. The fewer in this last category, the more effective the administrator will be during her/his tenure. This is your opportunity to propose larger projects and position your program in the forefront, making yourself invaluable to the administration, teachers, and, always, your students. This four-stage sequence has been adapted to include a fifth stage – Adjourning. In the business world, it refers to when a committee’s work is complete. In our world, it’s when the administrator leaves and a new one is hired. 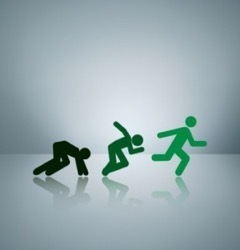 Once again, you are back to Forming. Now that you have seen it in play, you will be even better at managing the steps as you prepare for yet another new leader. And you can lead the way. 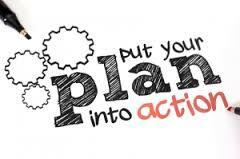 There is no way to avoid changes in administrations but if you can create a plan and be prepared you will be the leader your program needs and show whoever is in the position that you and your library are invaluable. How do leaders get so much accomplished? Whatever they do works out. It sometimes seems as though they are luckier than other people. 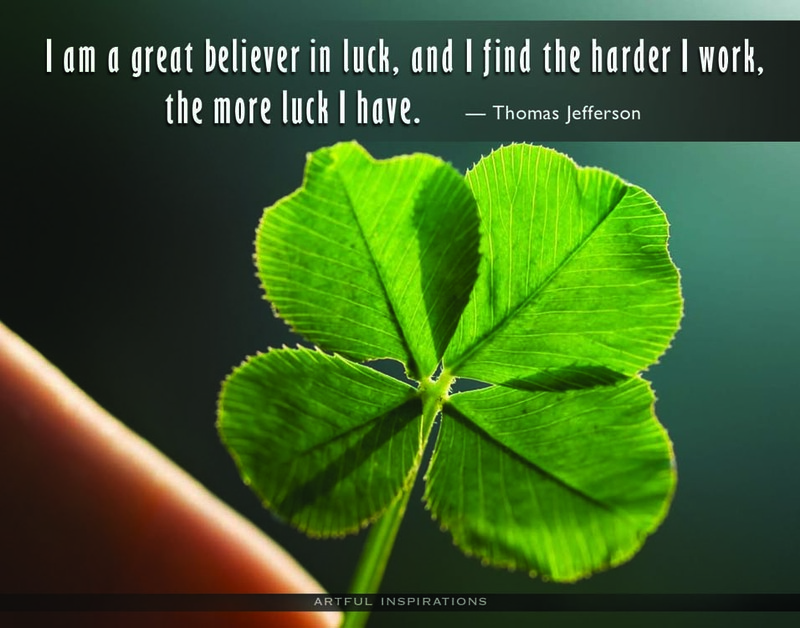 Attributing their success to luck, however, gives you a way out. In addition to making one of my plans happen, I was also sending an important message. I was letting my Superintendent know I had a vision for the library program and had mapped out a plan to achieve it. I displayed my expertise as a librarian and was letting her know any monies spent on the library program would bring a maximum return. As I reported in the blog she once said to me, “I have the feeling that if I go one step with you, you have nine others waiting.” She was right. I needed those other possibilities. In case my first idea was shot down, I would bring up the next. What others saw was that my proposals always seemed to go through. A guidance counselor remarked I was lucky as I always got what I wanted. Not true. But like the swan paddling furiously under the water, my behind-the-scenes preparation and my persistence were not usually seen. In another district, my library was attractive mainly because the windows looked out on a very pleasant view and that’s what most people saw. But we had huge clunky library tables and heavy chairs. This was in the late 90’s and our computers sat on top of the no-longer-used card catalog. There were too many study carrels and not enough seating to accommodate more than two classes at a time in a school of over 1,200 students. I had been in this position for only a few years, but I wanted to make changes. At the ALA Annual Conference, I focused on furniture and shelving when I went through the exhibits and knew the names of the vendors I thought had the right idea. One day as I was heading to lunch, I saw my new Superintendent, my principal, and the vice principal looking in my library through the hall windows. He was commenting on the computers and the card catalog. I immediately changed my lunch plans and went back inside. When they entered, I was ready. 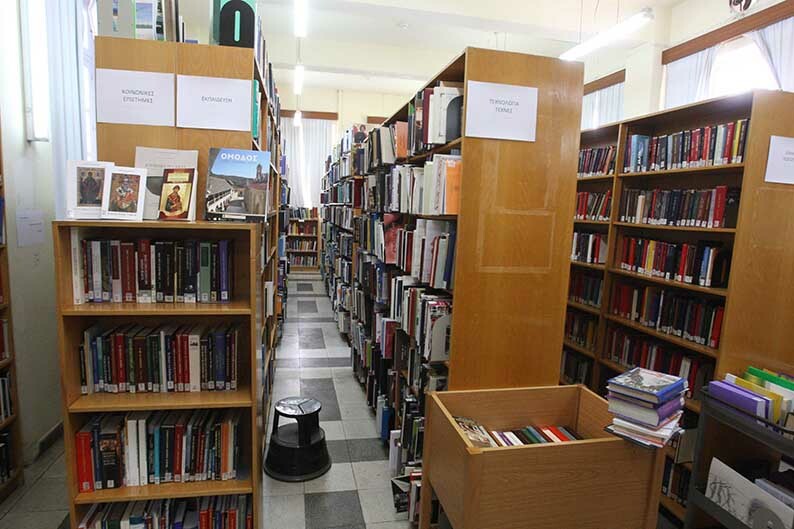 The Superintendent commented on how old-fashioned the library looked and how cramped it was. We knew because of environmental issues we couldn’t physically expand it. I explained we could make some furniture changes to maximize the use of the existing space and suggested we use moveable book stacks. I told him I knew of a vendor who installed them. He was hooked. I made the call, first to the vendor of the book stacks who also could help me with the furniture. By the end of the week, I had the proposal for a complete renovation which I presented to the Superintendent. He was concerned about the total cost, but I had anticipated that and outlined how it could be managed over three years. And that was what we did. My standing with this Superintendent immediately improved. He added to my proposal by suggesting a circulation desk more in line with an automated system (which we had). And when the circulation clerk resigned (we had 5 people including two librarians staffing the library), he proposed a “media clerk.” She proved invaluable in taking care of system updates not only at the high school but also with the other schools in the district. Because I was willing to plan, look at my current situation and make decisions for what would best serve the program and my vision, I could present what I needed it when opportunities present themselves and when I created opportunities. I wasn’t lucky. I had plans. 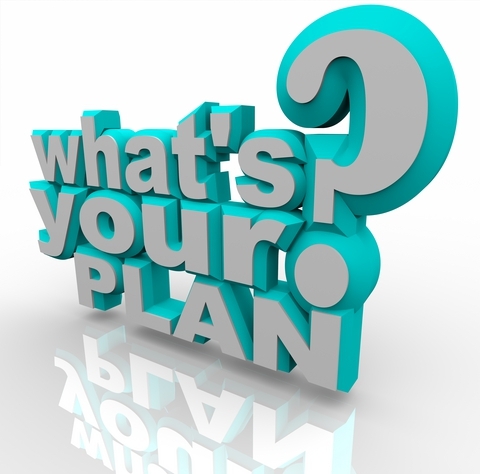 So what plans—and that’s plural—do you have in mind for your library program. How can they be modified? What can you give up in a negotiation to get one or more of them implemented? Do you have a conversation with your principal in this quiet time over the summer? This is how you construct a foundation for your future plans and demonstrate how the library program can be a showcase for the school.